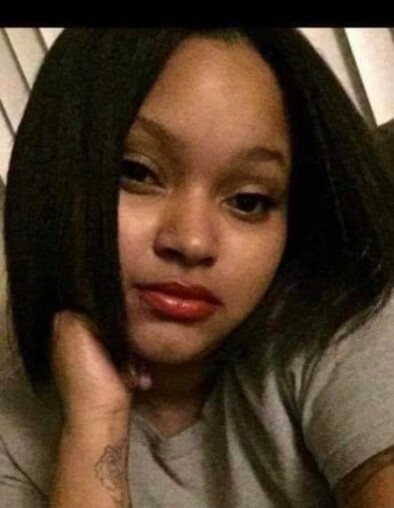 China Brenae Shouse unexpectedly departed this life for her heavenly home on Thursday, March 21, 2019. China was born November 13, 1996 in Muncie, Indiana to William C. Balfour Jr., and Angie D. Shouse. She was a beautiful young mother in-side and out, just beginning to find her way in this life when God called her home. China was preceded in death by her mother, Angie D. Shouse; grandparents, Cherish Shouse, Charles and Margaret Jefferson, Garrett Jefferson-Montague; cousins, Ebony Jefferson and Datrion L. Hendricks.